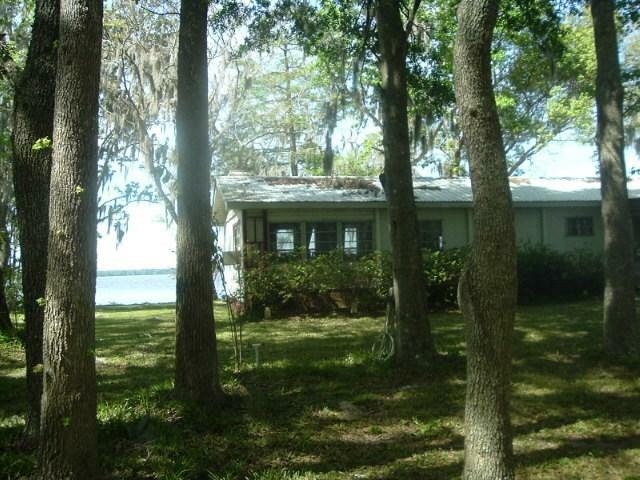 Mobile home with built on renovations on point in Bass Haven, consists of 2 lots with canal on both sides, bulk headed . Mobile home needs some work, but the view is spectacular. 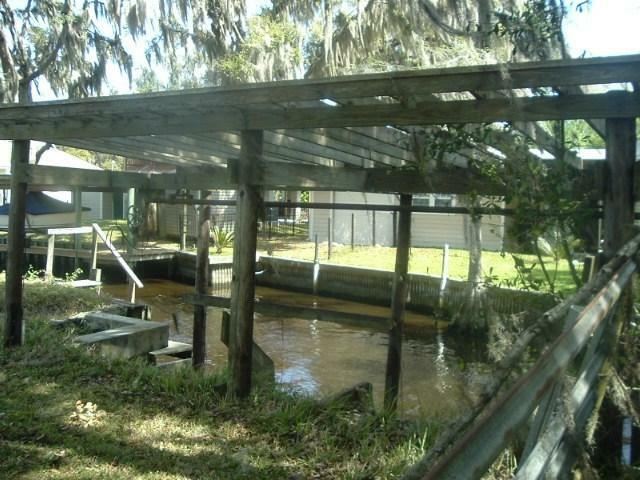 This property is combined with the point property to allow a much bigger lot with deep water dock. 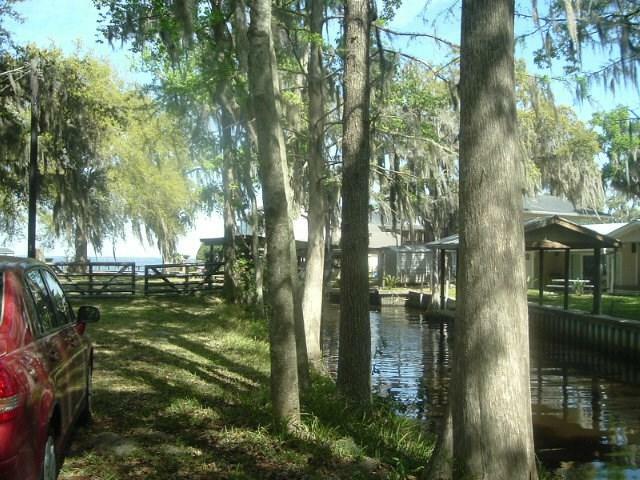 ( There is hurricane damage to dock and boathouse) The point property is bulkheaded 426 feet with dock on canal and 300 ft damaged dock boat house on river. 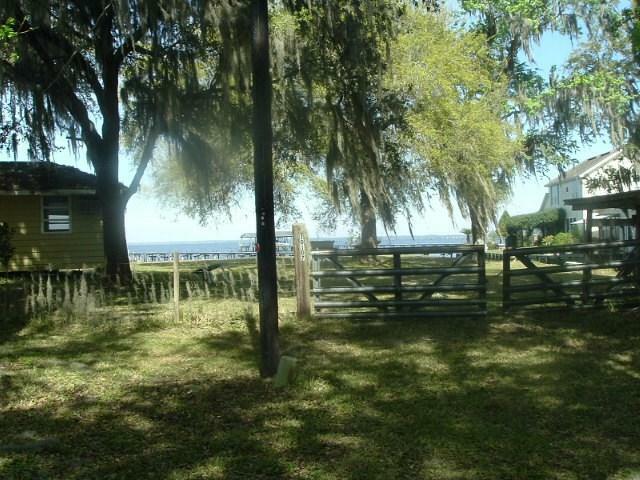 Great area with impact fee for new construction.